My presentation at Indie Author Day 2017. 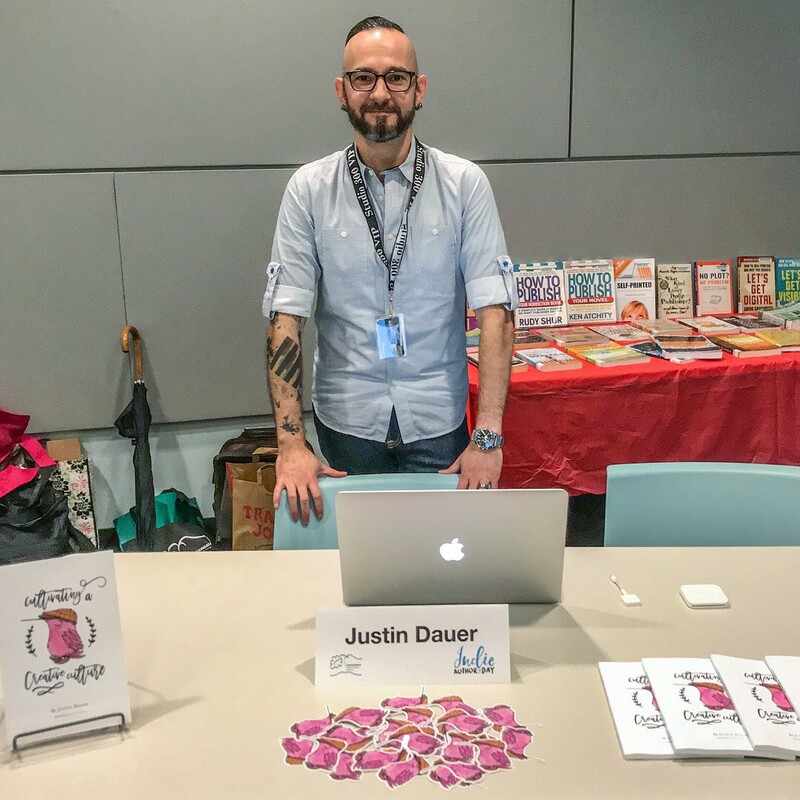 Beyond design and authorship, I talked through successful promotion, publishing, and evergreen content. 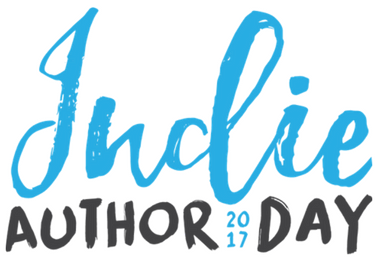 I was invited to speak at this year’s Indie Author Day, which took place over this past weekend (October 14th). I and the other authors present each had a table to chat with attendees, sell / sign books, and talk about our experiences in writing and publishing. Amongst all the handshaking and conversations, it was such a great human-centered way to directly communicate with those who are passionate about writing. The day itself yielded a torrential downpour from morning to evening, so those who braved the elements to come out were greatly appreciated. Whether in a leadership role as the cultural advocate, or as a passionate and dedicated member of the team, it’s a fact: a happy and well-supported employee is a fueled, charged, inspired creator.